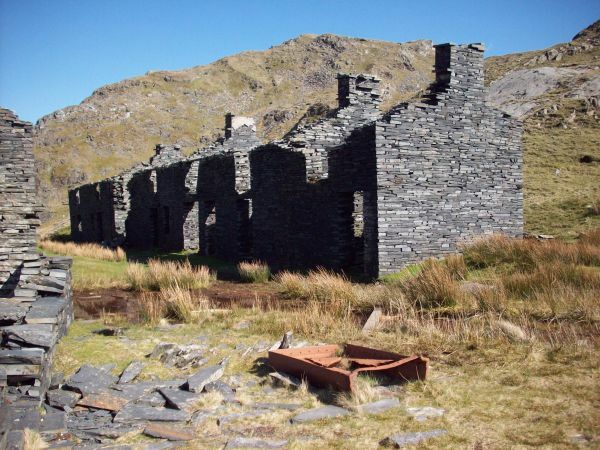 This is an 83 mile circular trail which enables walkers to explore the industrial heritage of the slate villages throughout Snowdonia. 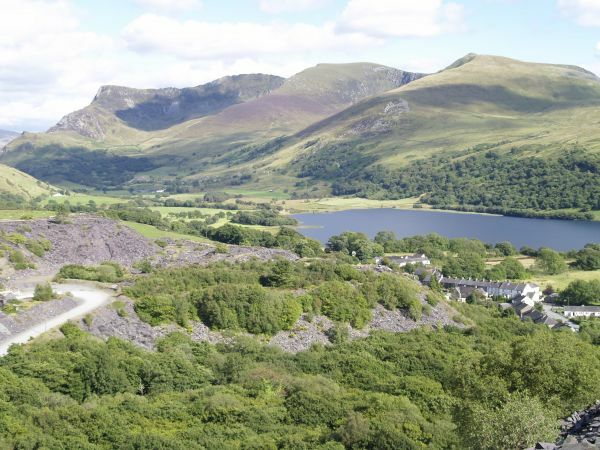 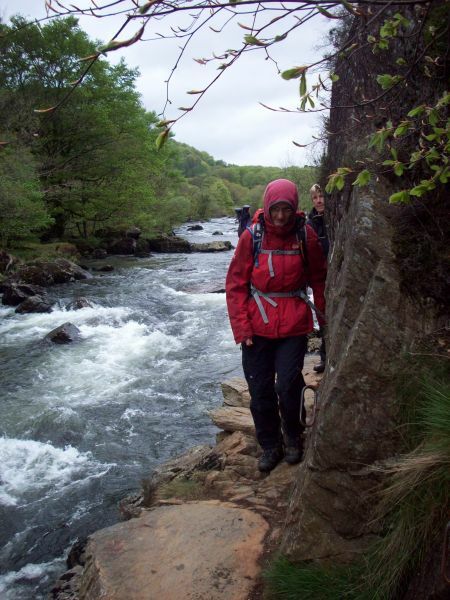 The route starts at Porth Penrhyn near Bangor and ends at Bethesda and attracts walkers to villages such as Llanllechid, Bethesda, Dinorwig, Llanberis, Waunfawr, Nantlle, Rhyd Ddu, Beddgelert, Croesor, Ffestiniog and Penmachno. 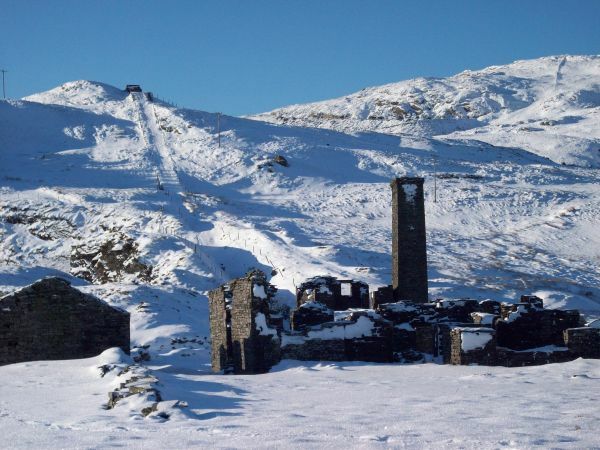 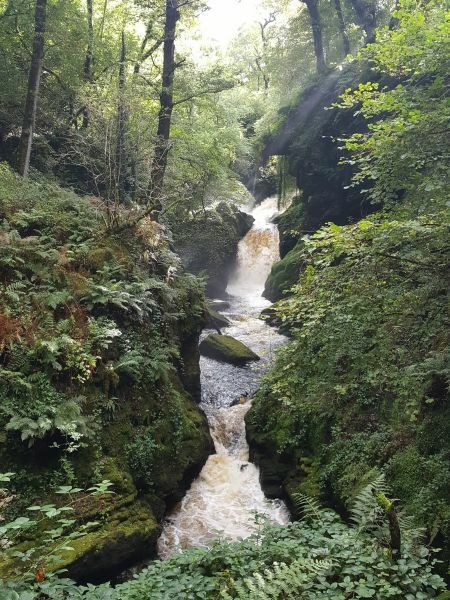 The path passes by a number of social enterprises and community run facilities and provides opportunities for people to gain a better understanding and appreciation of the slate heritage of the area.